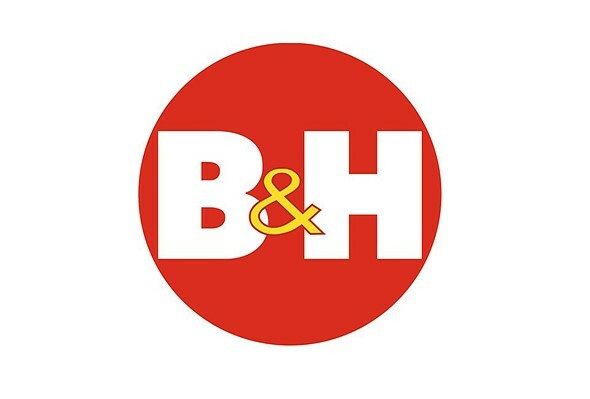 B&H Foto & Electronics Corp., the company behind retail site B&H Photo, has agreed to pay $3,220,000 to settle a federal discrimination case, according to the U.S. Department of Labor. This follows a lawsuit filed by the Department of Labor against B&H Foto & Electronics Corp. in February 2016, in which the department alleged that B&H was engaging in discrimination against multiple groups, as well as harassment of workers. According to the lawsuit filed by the DoL, B&H Foto ‘systematically discriminated’ against Asian, black, and female jobseekers, instead hiring only male Hispanic workers in its entry-level positions. The individuals it did hire were then paid much less than other employees in similar positions, according to the Department of Labor, and weren’t promoted into higher positions within the company. The Labor Department’s lawsuit also claimed that B&H Foto subjected its hired workers to harassment on a routine basis, and that it gave them ‘unequal access to restroom facilities.’ Employees complained to the company about these problems, but the lawsuit states that B&H Foto failed to correct them. As a result, the company will pay $3.2 million as both monetary relief and back wages to more than 1,300 individuals. In addition to paying the fee, B&H Foto has agreed to annually train its managers on workplace harassment prevention and equal opportunity principles, and to hire a consultant to fix the negative conduct and practices at its warehouses. Though the lawsuit concerns discriminatory practices at its Brooklyn Navy Yard warehouse, the consultant will also work to ensure the problems don’t arise at B&H’s future Florence, New Jersey warehouse.